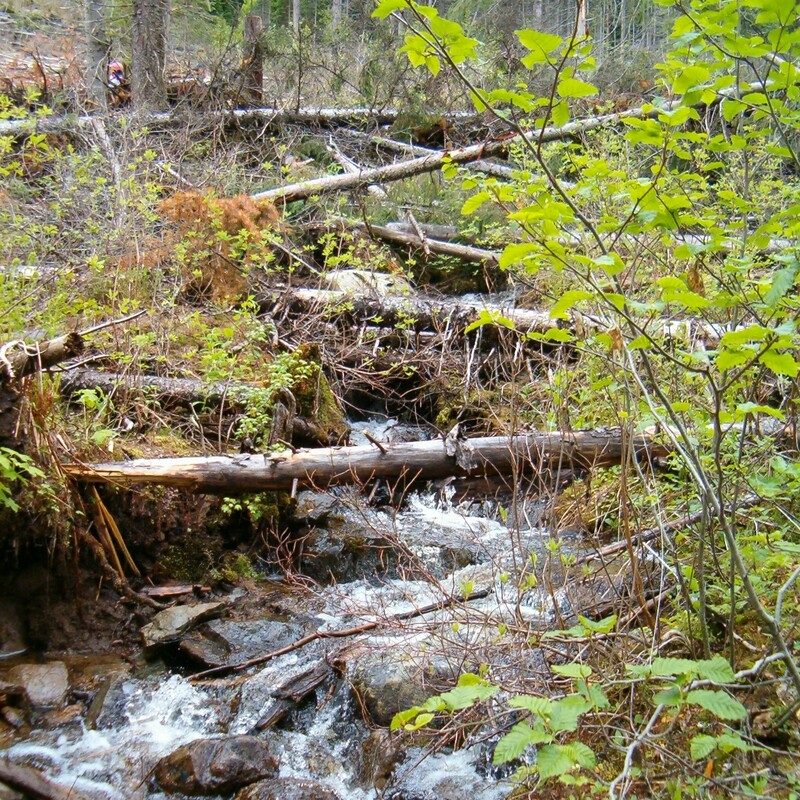 In May 1999, while considering a bid on a small-scale salvage licence near Three Valley Gap in the Salmon Arm Forest District, a salvage contractor (the complainant) observed signs of what he believed to be unauthorized timber harvest. He promptly reported a trespass to the forest district office. In June 1999, he complained to the Board that the response to his report was inappropriate. The Board did not investigate that complaint because the Comptroller General was carrying out an internal government audit of the district’s small business timber administration process. In November 1999, the complainant observed signs of what he beleived to be an unauthorized timber harvest near another block he was considering for a bid, this one near Anglemont. He made another trespass report to the district office. In September 2000, he filed a second complaint to the Board about both instances of trespass, and asserted that enforcement was inappropriate. The Board noted that the internal audit that might have resolved the complaint had still not been completed, so it decided to investigate.